“To run in a hundred mile race” isn’t really a great answer. It’s much more complicated. And much harder to explain. 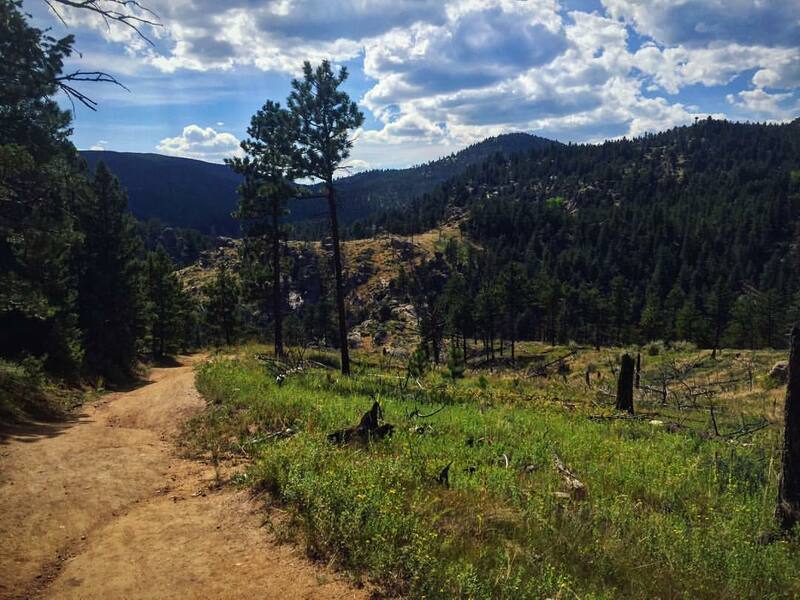 In the week leading up to the Leadville Trail 100 (which starts at 4:00 am Mountain Time on Saturday the 20th), I’m going to explore some of the paths that have led me to run this particular race. More than one person has suggested that “this will be the experience of a lifetime.” Of course, that’s true, but in some way, nearly ever training run, every race, is the experience of a lifetime. On the first of a series of annual trips to Colorado, in 2011, I had registered for the Leadville Heavy Half 15 mile trail race. I drove the 35 hours to Colorado from Vermont not really knowing what to expect from the race, but I fell in love with the town, the people, and the idea of racing at higher elevations in the mountains started to take hold. After I completed the run–from 10,000 to 13,000 feet and back–with a top-20 finish, I knew I would come back. In the five years since then, I’ve finished 4 50ks, 2 50-milers, several marathon-length races, a 150 mile run across Iceland, countless shorter events, and thousands of miles of training with dogs, friends, and solo in mountains around the world. All of this has brought me here. And every part of it has changed my life.